A drug capsule that could be used to deliver oral doses of insulin, potentially replacing the injections that people with type 1 diabetes (lat. Diabetes Mellitus) have to give themselves every day has been developed by the researchers at MIT. About the size of a blueberry, the capsule contains a small needle made of compressed insulin, which is injected after the capsule reaches the stomach. In tests in animals, the researchers showed that they could deliver enough insulin to lower blood sugar to levels comparable to those produced by injections given through skin. They also demonstrated that the device can be adapted to deliver other protein drugs. 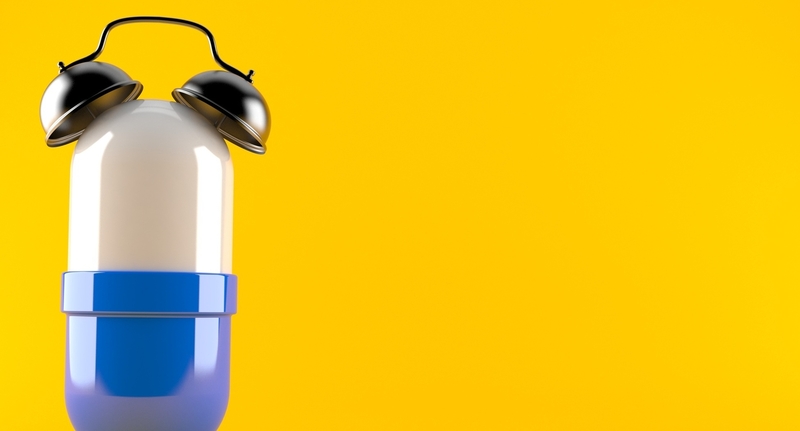 This new type of capsule could someday help diabetic patients and perhaps anyone who requires therapies that can now only be given by injection or infusion. 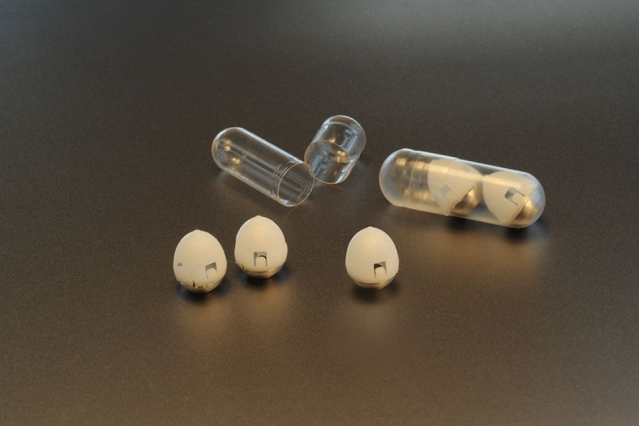 For the new capsule, the researchers changed the design to have just one needle, allowing them to avoid injecting drugs into the interior of the stomach, where they would be broken down by stomach acids before having any effect. The tip of the needle is made of nearly 100 percent compressed, freeze-dried insulin, using the same process used to form tablets of medicine. The shaft of the needle, which does not enter the stomach wall, is made from another biodegradable material. Within the capsule, the needle is attached to a compressed spring that is held in place by a disk made of sugar. When the capsule is swallowed, water in the stomach dissolves the sugar disk, releasing the spring and injecting the needle into the stomach wall. The stomach wall has no pain receptors, so the researchers believe that patients would not be able to feel the injection. To ensure that the drug is injected into the stomach wall, the researchers designed their system so that no matter how the capsule lands in the stomach, it can orient itself so the needle is in contact with the lining of the stomach. In tests in pigs, the researchers showed that they could successfully deliver up to 300 micrograms of insulin. More recently, they have been able to increase the dose to 5 milligrams, which is comparable to the amount that a patient with type 1 diabetes would need to inject. After the capsule releases its contents, it can pass harmlessly through the digestive system. The researchers found no adverse effects from the capsule, which is made from biodegradable polymer and stainless steel components. The team is now continuing to further develop the technology and optimize the manufacturing process for the capsules. They believe this type of drug delivery could be useful for any protein drug that normally has to be injected, such as immunosuppressants used to treat rheumatoid arthritis or inflammatory bowel disease. It may also work for nucleic acids such as DNA and RNA.